Meets the second Friday of the month. Time: 10 a.m to 4 p.m.
We are a group who enjoy getting together to embroider and sew and welcome the companionship of other embroiderers. 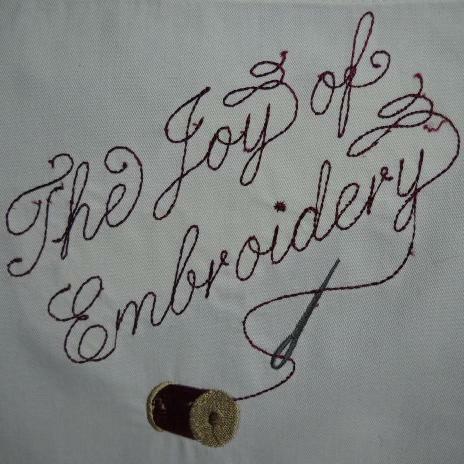 We share our knowledge and ideas during this exciting day, the second Friday of every month, and create beautiful projects with our embroidery machines. You can brown bag it for lunch or grab a quick bite to eat at a local eatery. If you are interested in joining the group, please call Pocono Sew and Vac for more information. All levels of Embroidery Skills are welcome. A 5 by 7 Hoop or Larger. Specific supplies depend on the project planned previously by the group. If you have any questions, please contact me at the email address below.